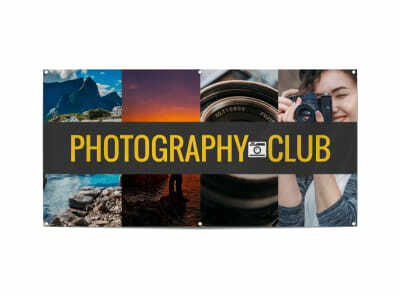 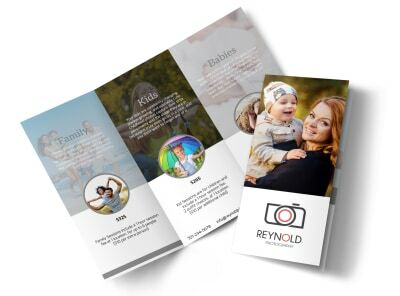 Photography businesses are booming and competition is stiff, which makes effective marketing strategies a must for your studio. 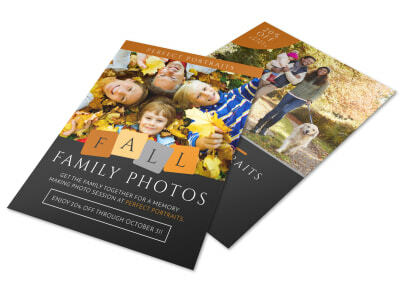 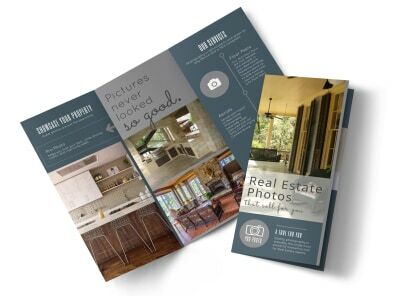 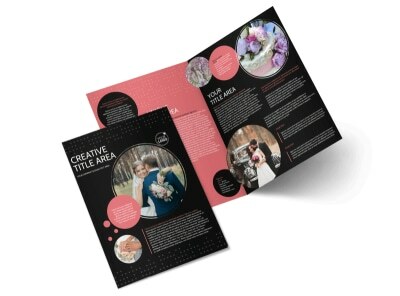 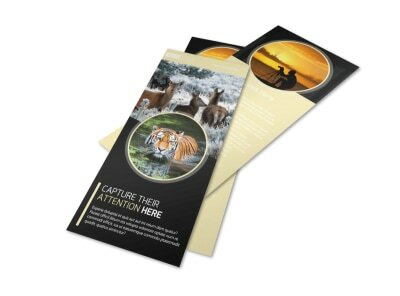 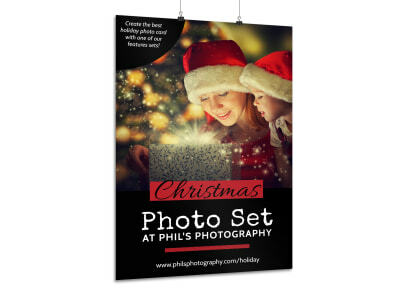 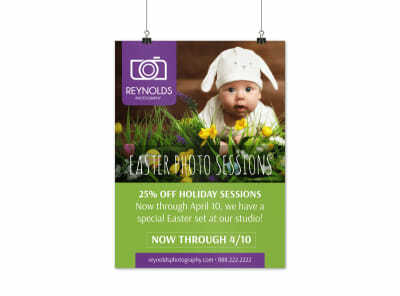 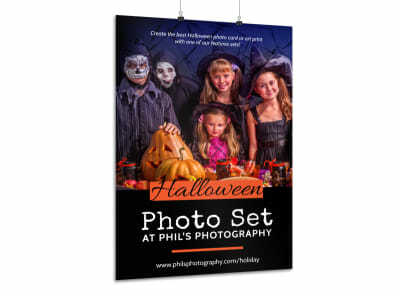 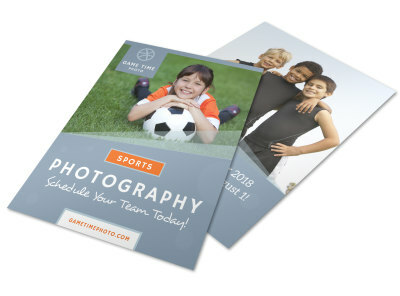 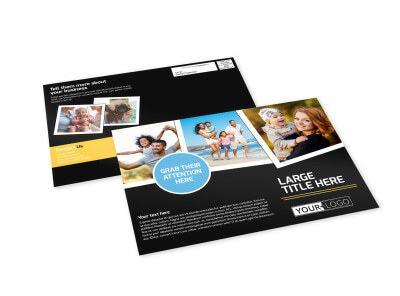 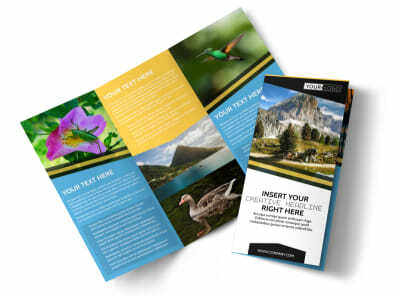 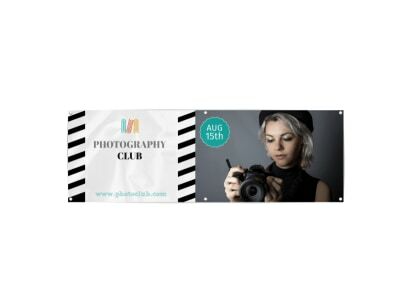 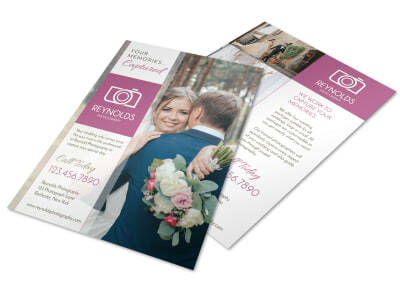 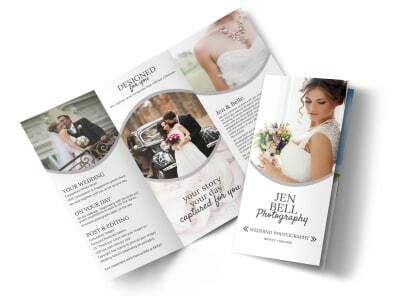 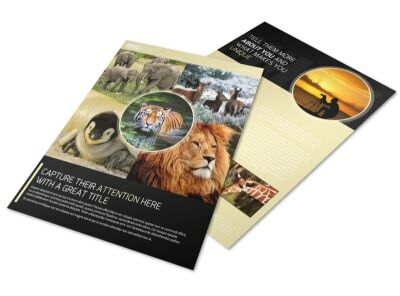 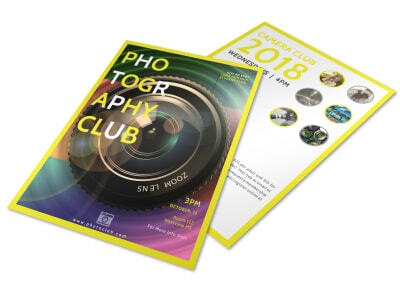 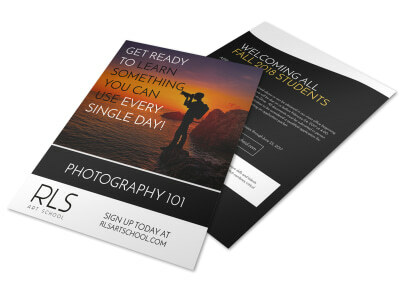 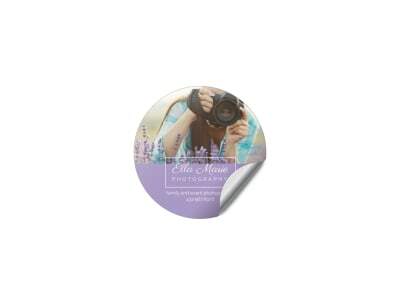 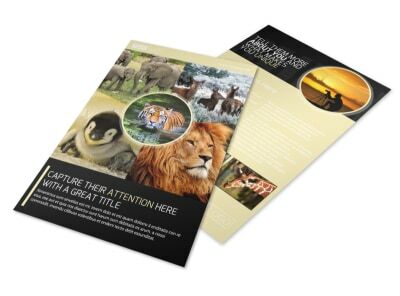 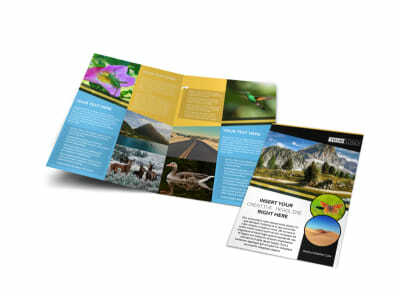 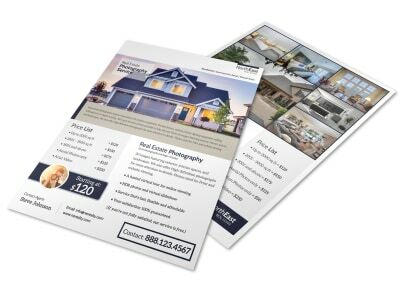 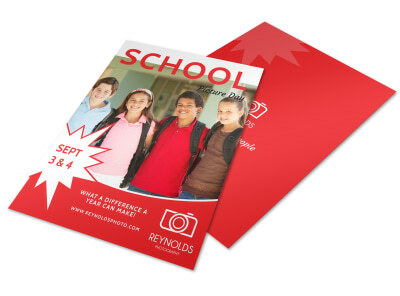 Use our photography templates to customize marketing materials that sell your services to prospective clients. 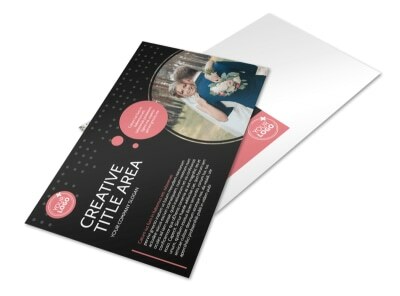 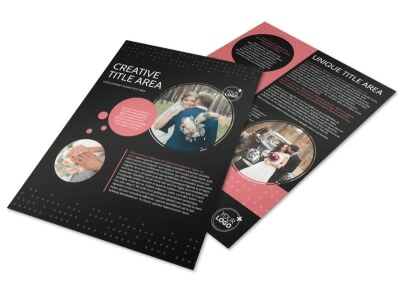 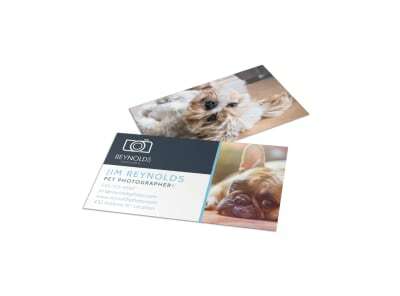 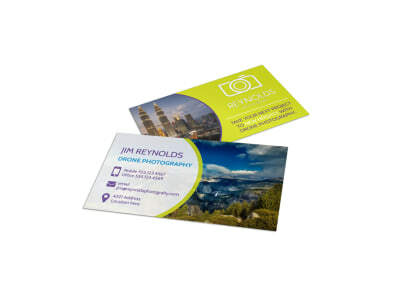 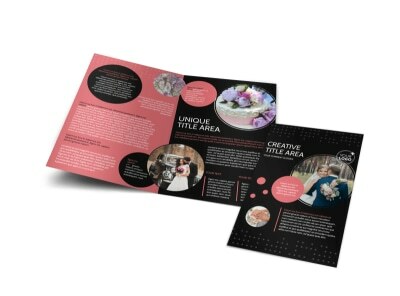 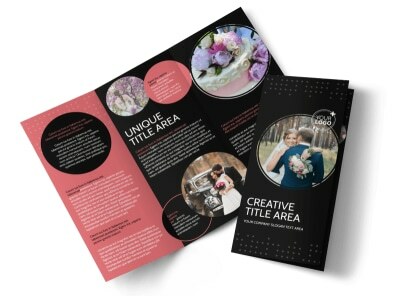 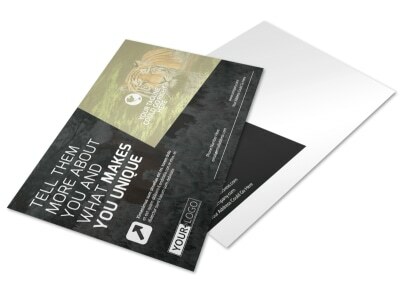 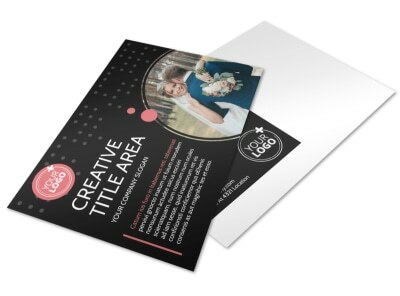 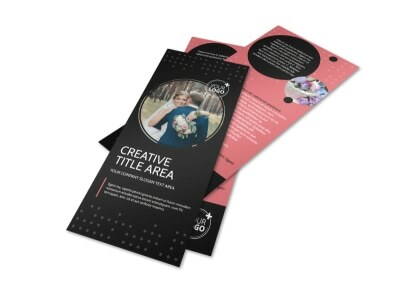 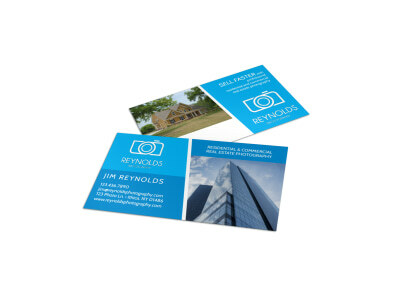 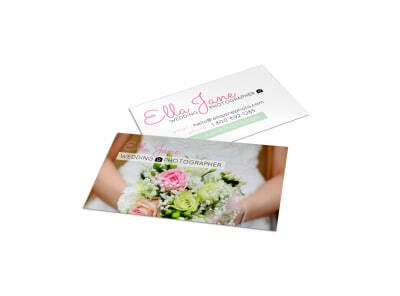 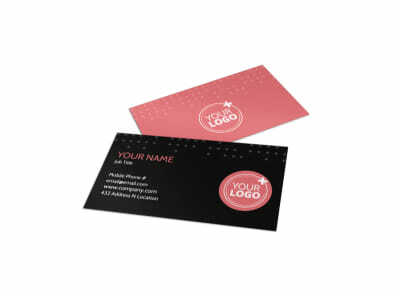 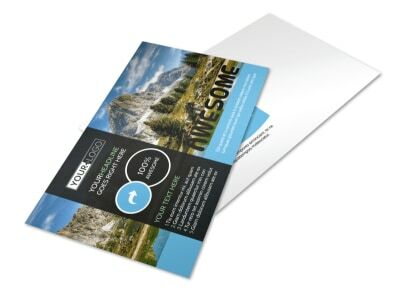 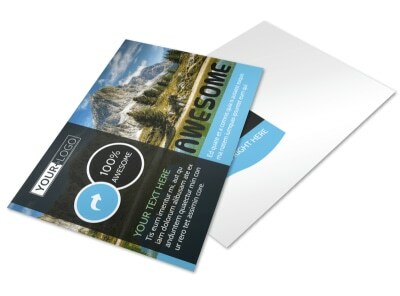 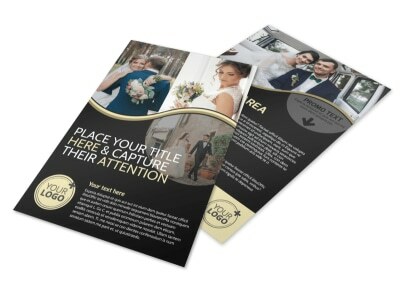 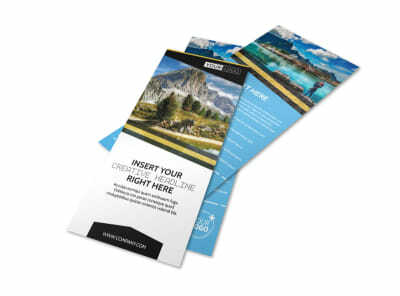 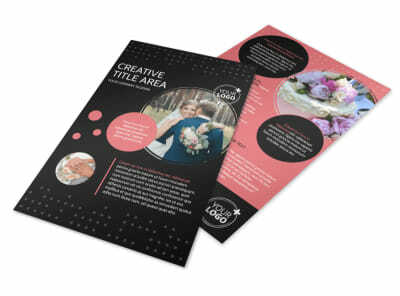 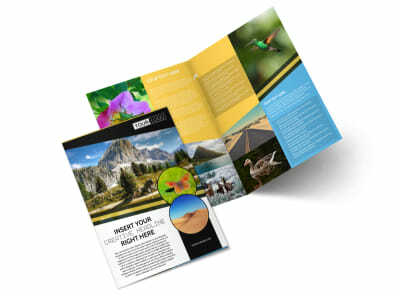 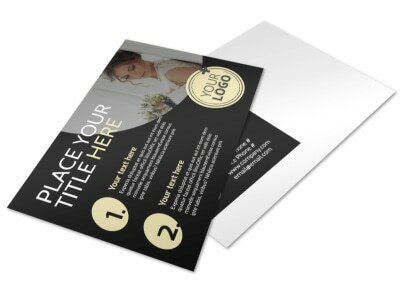 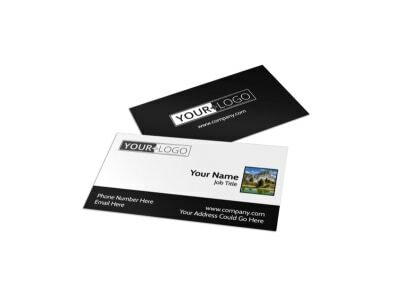 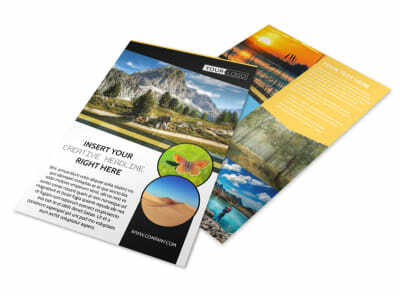 Create your own business cards to step-up your networking efforts, or customize your own postcards for targeted EDDM marketing to the locals. 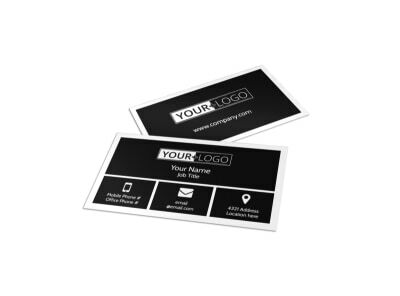 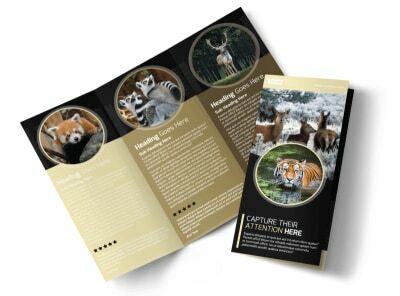 Add your own twist with photos, logos, and graphics added via our intuitive online editor to put a professional yet personable touch on all your marketing materials. 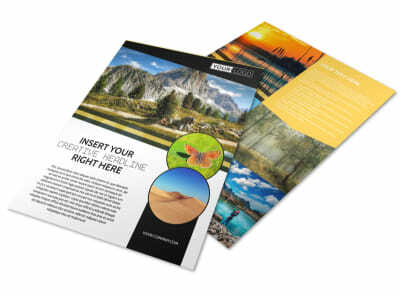 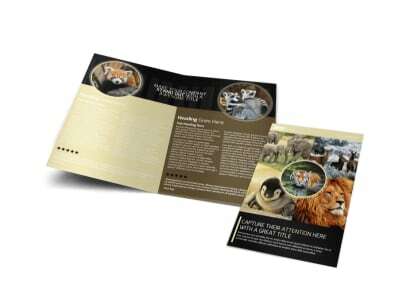 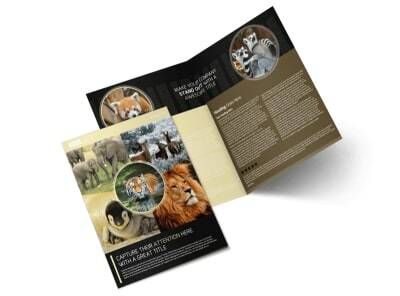 We can print your designs for you, or you can opt to do it yourself for added efficiency.